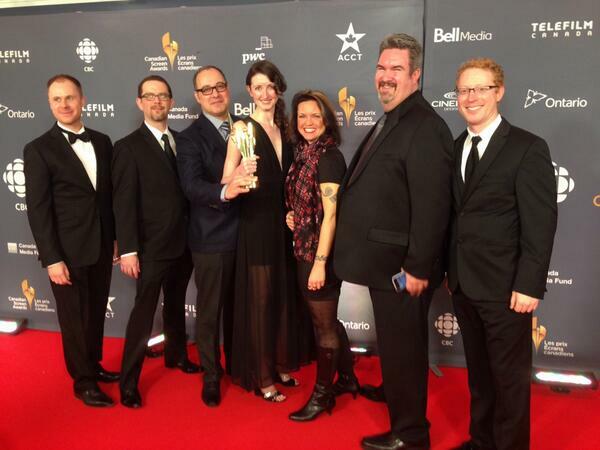 The Mortal Instruments: City of Bones took home several honors during the Canadian Screen Awards gala on Sunday. Among the honors included visual effects, make-up, overall sound, sound editing and the Golden Reel Award. Action-adventure film The Mortal Instruments: City of Bones — based on bestselling young adult novel series by Cassandra Clare — was among the big winners during a non-televised gala this afternoon, when awards were presented in nearly two dozen categories. Congrats to everyone involved in the making of City of Bones! YES THEY HAVE DONE IT!!! Congratz!! I’m so happy for them!!! They have put such a great effort into the movie and they deserve this award!!! Now i suspect that they will definite make the next movie!!!!! Perfect, congrats. So how about City of Ashes now?! City of Bones won awards! This movie is finally getting the recognition it deserves! This has to get us City of Ashes. This is great news. I’m so happy for them. Time for City of Ashes already! !